Thank you for visiting StoragePRO! Been renting here for over 10 years. The grounds are kept clean, easy access, and the Staff is GREAT! Super nice and helpful managers. Place is very clean. Nobody there for 15 minutes on a Saturday during open hours. No sign left about when, or if, they'd return. Unfprtunately, the light bulb inside my unit was not functional, and I was unable to replace it due to proprietary security measures. I was frustrated from that, and was even more nonplussed by the management unavailability, and was unable to plug in my own lighting because of the lack of outlets. Once you become their client you will see their real face and customer service. If you looking for a respectful and professional storage business this is NOT a place for you. 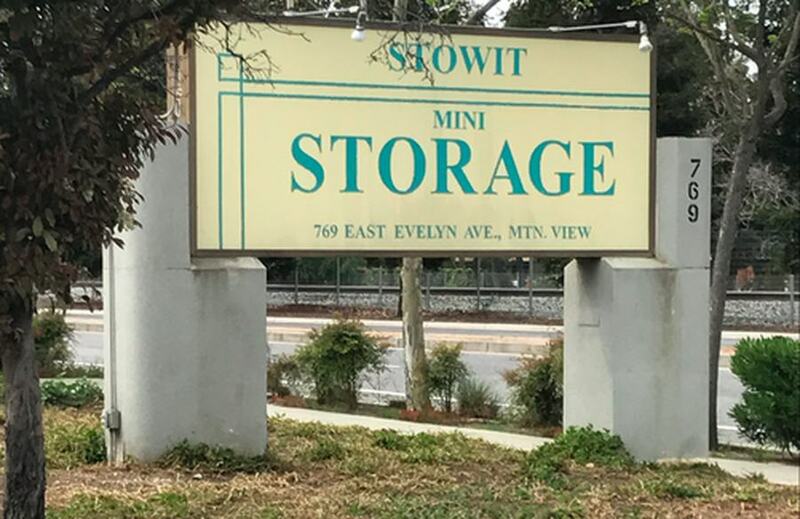 Stowit Mini Storage is the place for all your storage facility needs. For more than 30 years, we have provided our services to the Mountain View and Sunnyvale area and we look to extend our services to you today. Our management staff is friendly, professional, and courteous, and works hard to provide you with portable storage units or a storage unit that can clear space in your home and make your life more convenient. For self-storage made easy, give us a call today at 408-940-3982. Here at Stowit Mini Storage, customer service is our number one priority. We understand that we would not be the business we are today without consistently providing our customers with the quality service we have come to be known for. Our conveniently-located facility is guaranteed to be clean and our security systems make sure that your items remain safe. We understand that you have a busy schedule and that is why we offer easy gate access for our customers and flexible gate hours in order to better convenience you. 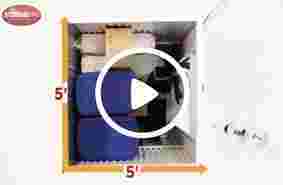 What sets us apart from other storage rental companies? Other storage companies can place many hidden fees in their services, and you may not always be getting what you paid for. Stowit Mini Storage recognizes these issues, which is why we never place hidden fees in our storage unit services and offer customized payment options in order to exceed your expectations. 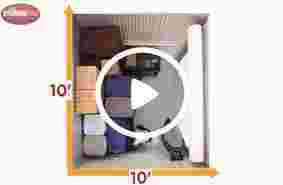 We have years of storage experience and know what it takes to make your temporary storage unit experience easy. Stop by our facility today to tour units, including mobile storage during our office hours. For more information on how we can help you, contact us at 408-940-3982.